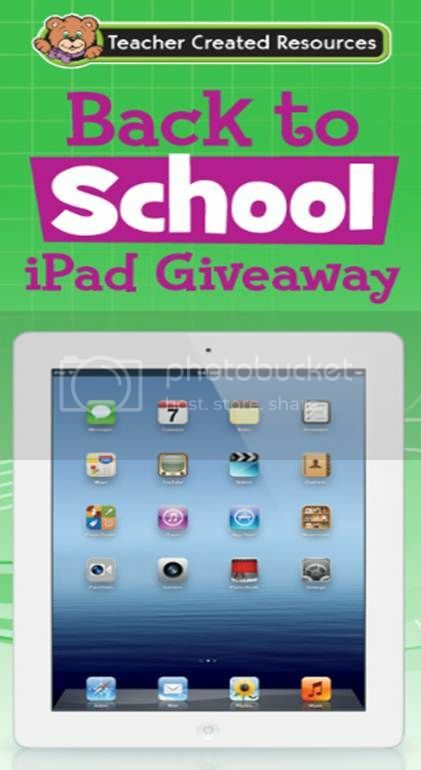 Tech Teacher Tidbits: iPad Giveaway! 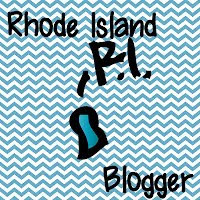 Teacher Created Resources is having an awesome giveaway! One lucky winner will win an iPad and five runner up winners will win a new writing app. Click here or on the picture below to check it out. You can also earn entries through referrals. For example, I entered through the Penniless Teacher's referral. She earned an entry because of that and then I was given my own personal link which I would love for you to enter the giveaway with. If you do, you will then be given a link to share and earn your own entries. It sounds like a win-win to me! Good luck! I entered! Thanks for telling us about it! Thanks for sharing!! I entered! Thanks for checking out my blog. I am your newest follower!! Thanks for sharing about the iPad! !